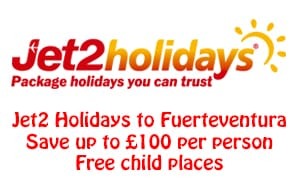 Are you coming to Fuerteventura on holiday? 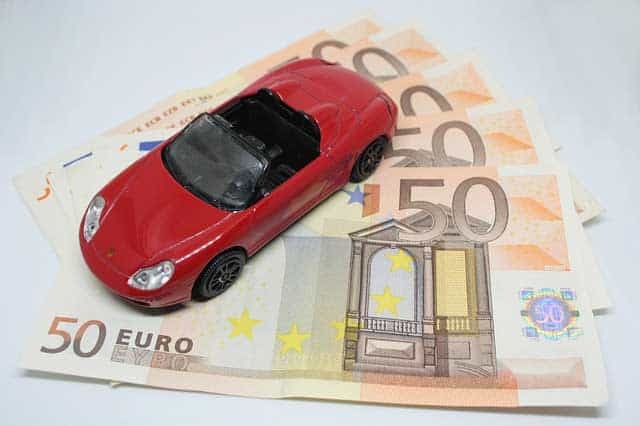 Are you wondering if renting a car in Fuerteventura is worth it? As someone who holidayed here for 20 years, and has lived here for over 6 years, I would say, definitely, yes! Instead of getting a coach or taxi transfer from the airport and having to spend your entire holiday by your hotel’s swimming pool, or on the local beach, renting a car in Fuerteventura allows you to get out and explore what else the island has to offer. You can spend time on some of the beautiful, less-crowded beaches, visit a lovely restaurant in the mountains for lunch or discover some of the history of the island in lovely Betancuria. 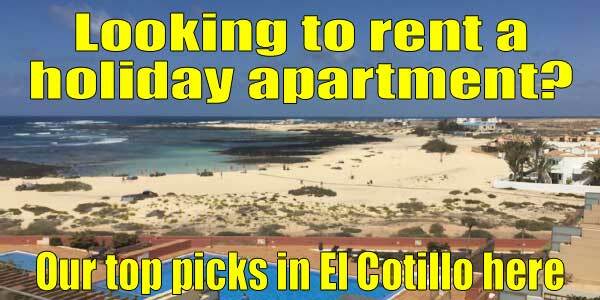 If you have kids you can visit Oasis Park Zoo or the water park in Corralejo with ease. Car hire and petrol are cheap in Fuerteventura so hiring a car for a week will probably cost less than airport transfers or less than the cost of two people going on a coach trip. As well as being able to use the car to explore the island, you have the convenience of transport for the entire time you are here and you don’t have to sit around waiting for coaches to get to and from the airport. The roads in Fuerteventura are well maintained, well signposted and have very little traffic. So don’t worry, driving here is easy, even on the wrong side of the road. 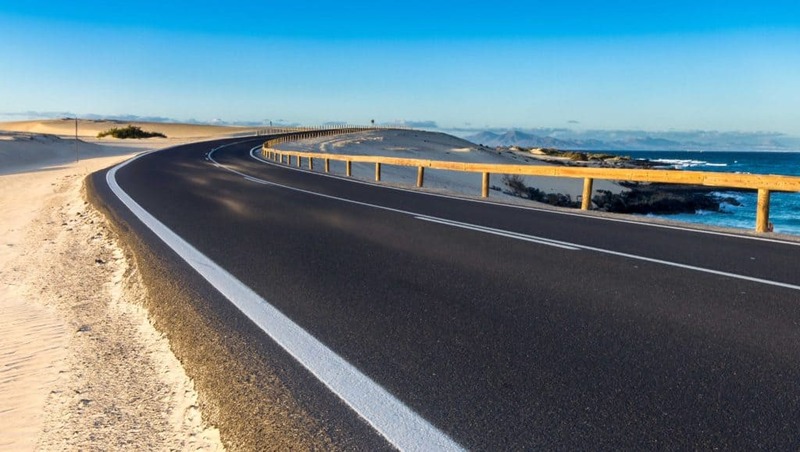 See my article “Tips for driving in Fuerteventura” to find out more. Choosing which company to use can be rather hit or miss as anyone who has ever searched online for a hire car will know. It can also be very time consuming. In the past I used to spend many hours trawling through individual car hire companies’ websites to try and find a deal. These days I don’t normally bother with that. Instead I usually just use a car hire search engine to find the best deal and then, perhaps, just confirm that it is a good deal I check on the actual companies website (where it is likely to be more in my experience). The car hire search engine I have found that has the best deals is Skyscanner. It provides a large selection to choose from, in price order, with some really incredible deals. You also book directly with the hire company themselves for peace of mind. It is best to click on a few of the options to check the conditions suit you. You can search all the main car hire companies in one place here. Those posts always get a big response with replies such as ” Autoreisen every time”, “Payless, no excess, great service”, “Cicar (best value)” and other similar comments. Everyone has their particular favourite, even if they have never used another one to compare it to. The one thing that most agree on is don’t use Goldcar. I have never used them so I cannot comment. One piece of advice – Don’t just take the easy route and book a hire car through your airline or tour company. At least don’t do it without checking for other deals first. Although they may try and tell you they are offering you a good deal, more often than not they aren’t. Don’t forget, they are making commission on the booking. One more piece of advice – Always book online before you leave. You will get a much better deal than just turning up at the airport and going to a desk. Also, in peak periods, it can be difficult to find a car if you don’t pre-book to guarantee one being available. You are likely to find the cheapest car hire in Fuerteventura Airport, rather than outside in the resorts. 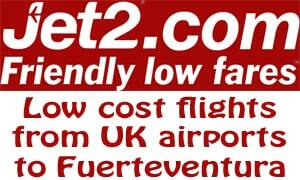 There are many car hire companies operating from Fuerteventura airport. Most have their cars actually located at the airport while a few are off airport so will transfer you to their nearby depot. If you pick up the keys from one of the desks they will tell you which parking bay the car is in. The car hire parking is to the right of the large car park outside the terminal. Just beware. Car rental rates in the resorts can be very high. Believe it or not, I have actually seen examples of car rental rates in some of the resorts whose rates for one day are almost as much as I have paid for an entire week for a car I have picked up at the airport. Child seats and booster seats are mandatory, just as they are in the UK. You will be able to hire these through your car hire company but make sure you pre-book them. Many hire car companies provide these free of charge. Many people don’t realise that there is an alternative to paying the hefty daily excess cover (CDW) charges that the car hire companies try and make you pay which can be more than the daily rate for hiring the car in some cases. It definitely does. Missing you on YT.